The Lansing AmeriCash Loans location sits conveniently on the Illinois side of the Illinois/Indiana border and is proud to serve communities from both states, including Hammond, Chicago Heights, and Tinley Park. 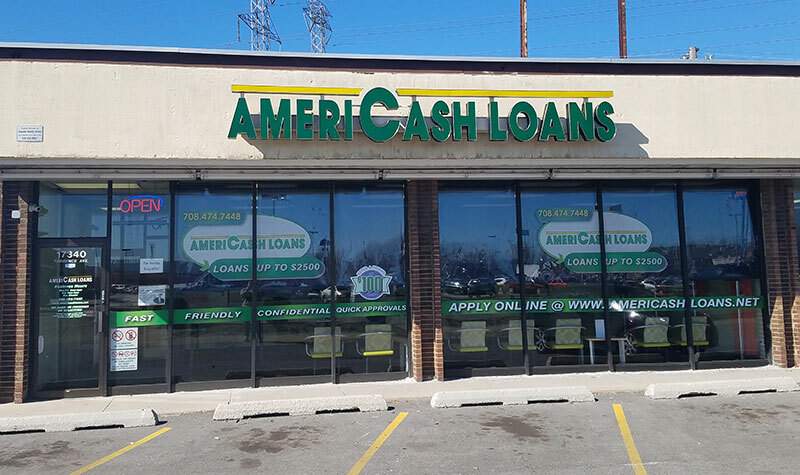 Getting your installment loan from the Lansing AmeriCash Loans is easy when you come by and use one of our in-store customer kiosks to fill out your secure application. If you need any assistance, the Lansing staff is here to guide you through the installment loan application process. You may even be approved for your loan immediately and have the cash you need in just minutes. Visit us at 17340 Torrence Ave in Lansing today!